The U.S. Senate has before it an amendment that would direct the Department of Veterans Affairs (VA) to study the medical benefits of marijuana for military veterans. The proposal would require VA to issue a report to Congress within 180 days that includes a plan for implementation of research and to preserve all data collected from the studies. Tester is seeking to attach the provision to a bill on the Senate floor this week that would fund several parts of the federal government, including the VA, for Fiscal Year 2019. That large-scale legislation already includes language approved this month by the Senate Appropriations Committee to end the department’s ban on VA physicians recommending medical cannabis to veterans. The bill would also protect veterans who use marijuana in accordance with state laws from being denied their VA benefits because of such activity. Many veterans use medical cannabis to treat PTSD, chronic pain and other war wounds related to their military service. The new amendment’s language is similar to a standalone bill that Tester filed last month with Sen. Dan Sullivan (R-AK). The two are members of the Senate Committee on Veterans’ Affairs. House companion legislation is being sponsored by the top Democrat and Republican on that chamber’s Veterans’ Affairs panel. The House bill became the first-ever standalone marijuana reform legislation to be approved by a congressional committee last month. 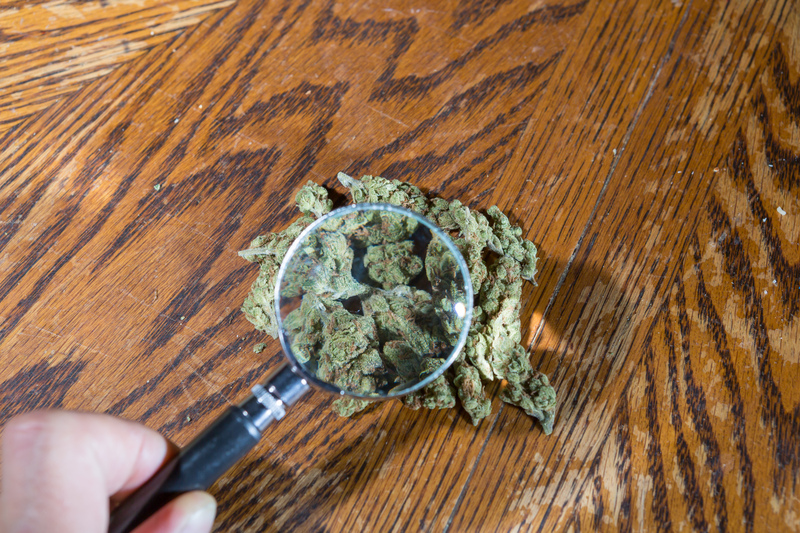 Last week, however, the House Appropriations Committee blocked a floor vote on a similar marijuana research amendment. It is not clear if Tester’s filed amendment will receive a vote on the Senate floor. His office did not respond to a request for comment prior to this story’s publication. SEC. 2__. CONDUCT OF RESEARCH INTO EFFECTS OF CANNABIS ON HEALTH OUTCOMES OF CERTAIN VETERANS. (a) Research Required.–In carrying out the responsibilities of the Secretary of Veterans Affairs under section 7303 of title 38, United States Code, the Secretary may conduct and support research relating to the efficacy and safety of forms of cannabis and methods of cannabis delivery described in subsection (c) on the health outcomes of covered veterans diagnosed with chronic pain, post-traumatic stress disorder, and other conditions the Secretary determines appropriate. (b) Data Preservation.–Research conducted pursuant to subsection (a) shall include a mechanism to ensure the preservation of all data, including all data sets, collected or used for purposes of the research required by subsection (a) in a manner that will facilitate further research. (e) Reports.–During the five-year period beginning on the date of the enactment of this Act, the Secretary shall submit periodically, but not less frequently than annually, to the Committee on Veterans’ Affairs of the Senate and the Committee on Veterans’ Affairs of the House of Representatives reports on the implementation of this section. (f) Covered Veteran Defined.–In this section, the term “covered veteran” means a veteran who is enrolled in the patient enrollment system of the Department of Veterans Affairs under section 1705 of title 38, United States Code.